Free ACCA Qualification Training in Kyiv! Contractual Relations in 2018 For Executives, Lawyers, Accountants! 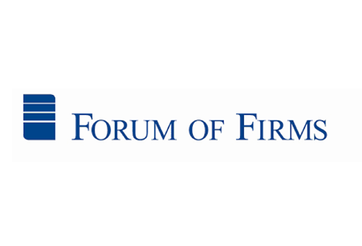 Nexia International has been named a full member of the Forum of Firms – an endorsement of its globally coordinated quality assurance ethos. 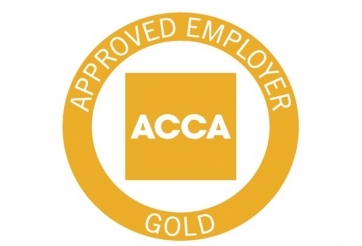 Nexia DK is an ACCA certified employer. Auditing and consulting networks in the world!